Dr. Chao-Huei Jeffrey Wang Wang emigrated from Taiwan to the United States in 1968 to pursue a Master's degree. He later received a Ph.D. in organic chemistry and subsequently did a post doctorate at Amherst College with Dr. Alan Waggoner. During this time, he developed fluorescent dyes intended for optical probes of membrane potential. 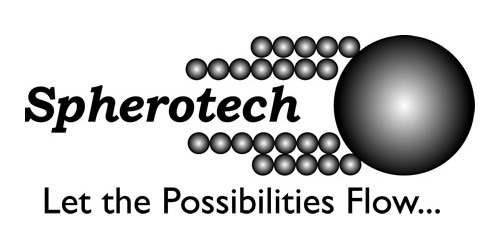 In 1992, Dr. Wang founded Spherotech, Inc. This award is designed for individuals early in their career. Technicians, graduate students, and post-doctoral fellows are all eligible and may submit an application using the web submission form. Particle size dispersion specific to your requirements.